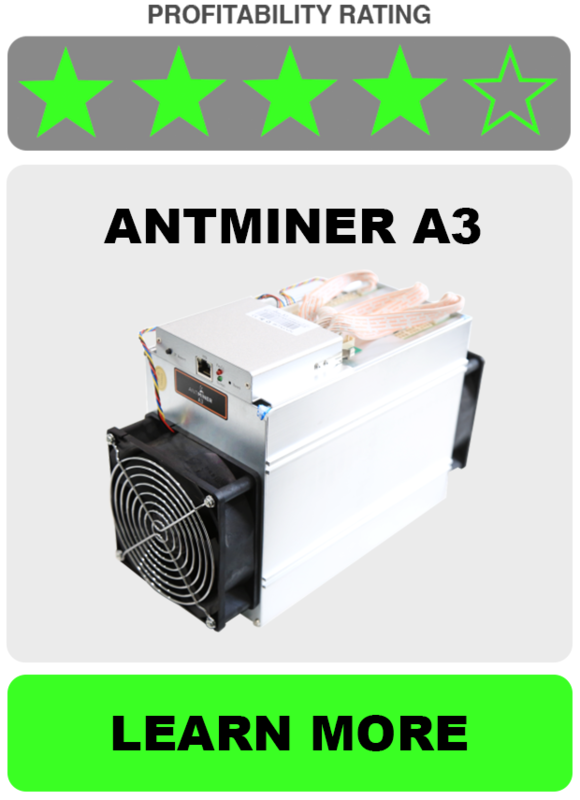 The Antminer B3 is the newest addition to the Bitmain family as of April 25, 2018. The B3 will mine Bytom coin which is a token that boasts as being the future peer-to-peer asset platform for financial institutions and individuals on the Bytom blockchain. Bytom is a fairly new coin/token and the price will start out very cheap. However as Bytom becomes the currency for asset applications, we could see a steep rise in this cryptocurrency value and use. 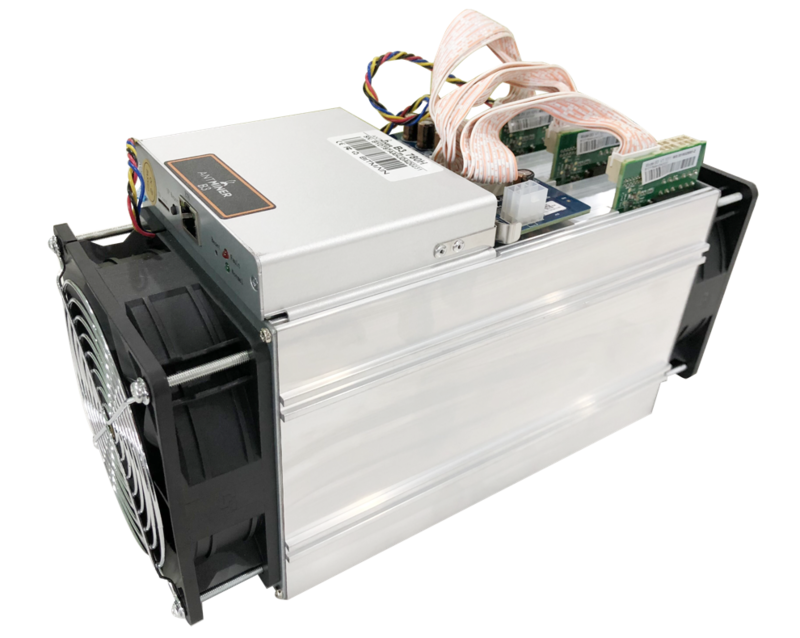 This could make the Antminer B3 of the most profitable pieces of mining hardware on the market depending on when you receive your unit and how successful the initial launch of hashing power with Bytom ends up being. Profitability could be anywhere from $30-250/day in our estimates. 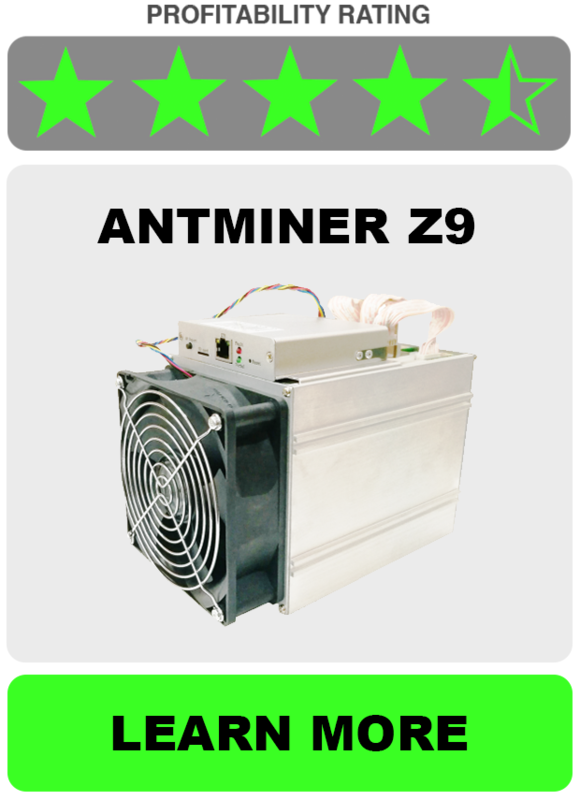 The Antminer B3 will mine Bytom at 780 H/s, and will consume a meager 360W of power. The Antminer Bytom B3 miner will be released in a quantity of only 2500 by Bitmain in conjunction with an interesting partnership with the official Bytom team. This comes as somewhat of a surprise as most crypto groups has frowned on new Antminers coming in to dominate the hashing power, but this could potentially be an interesting move and shift in favor of Bitmain and their positive effects on the blockchain. 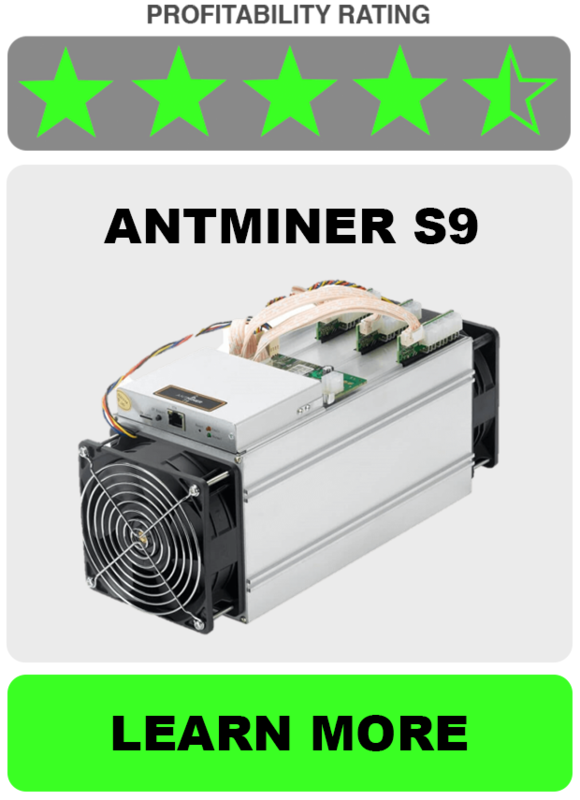 To find the exact profitability for Antminer B3, please enter 780 H/s below and 360w for power consumption. Also enter your power cost KW/h (Kilowatt Per Hour) to properly calculate exact b3 profitability at this time.